Apogee. The name itself suggests the ultimate in luxury living, and that pinnacle is reached by this extraordinary property. 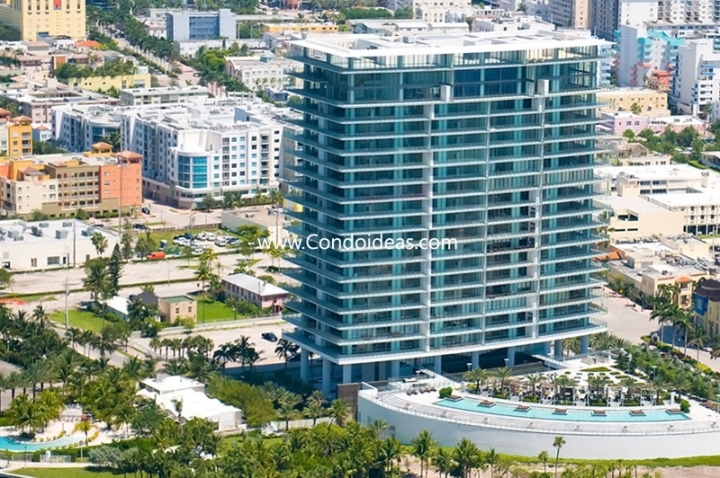 With Apogee condos, Jorge Perez’s Related Group caps their 25-years of experience in the creation of innovative residences for the discerning homeowner. mixes architectural innovation and “smart lifestyle” technology to create one of the most technologically advanced accommodations in Miami Beach. In fact, Jorge Perez has chosen an Apogee penthouse for his personal residence. 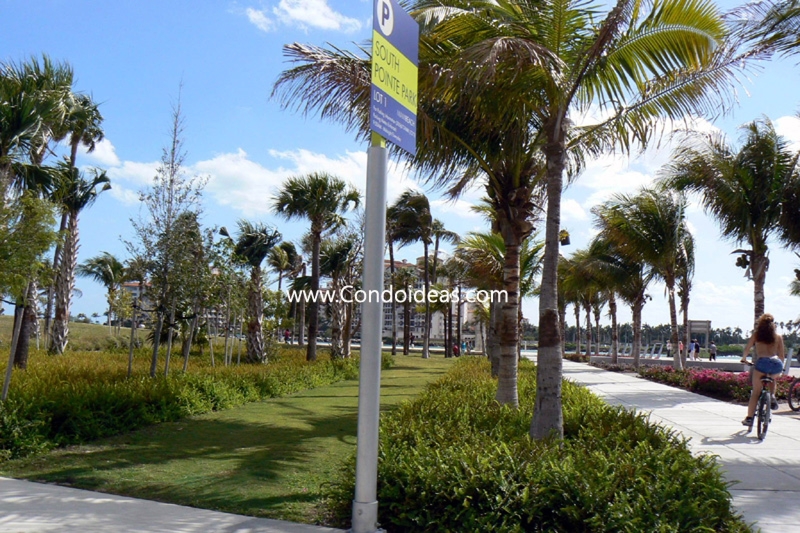 Apogee, sits on a 2.88-acre site with 500 feet of unobstructed bayfront views. On this enviable location, the award-winning Sieger Suarez Architectural Partnership has made a statement of impressive proportions. The building sits on a lit reflecting pool from which 40-foot columns rise to support the upper floors. Cuban-born artist Jose Bedia has accented the public spaces with unique museum-quality pieces. And world-renown Yabu Pushelber interior designers have created stunning common areas. An open-air party pavilion, a spa and fitness room are available to all residents. The state-of-the-art residences at Apogee, also reflect personal tastes as owners choose from flexible floor plans and placement of fireplaces. Summer kitchens on the balconies make outdoor entertaining instantly available. Top-tier finishes – under 10-foot ceilings – include granite, French limestone and stainless steel banding with back-lit Lucite. The technology is a reflection of all that’s convenient and cutting-edge, including keyless fingerprint door entry and smart panel access to valet, spa, pool, concierge and security. Truly, Apogee, is redefining state-of-the-art, blending the heights of “smart lifestyle” living with luxury accommodations in one of the most enviable addresses in the world. If you are looking to purchase a unit at the Apogee South Beach, check out hereafter the list of available condos for sale. In the South of Fifth neighborhood, check out the mini "Apogee", also known as the Marea. 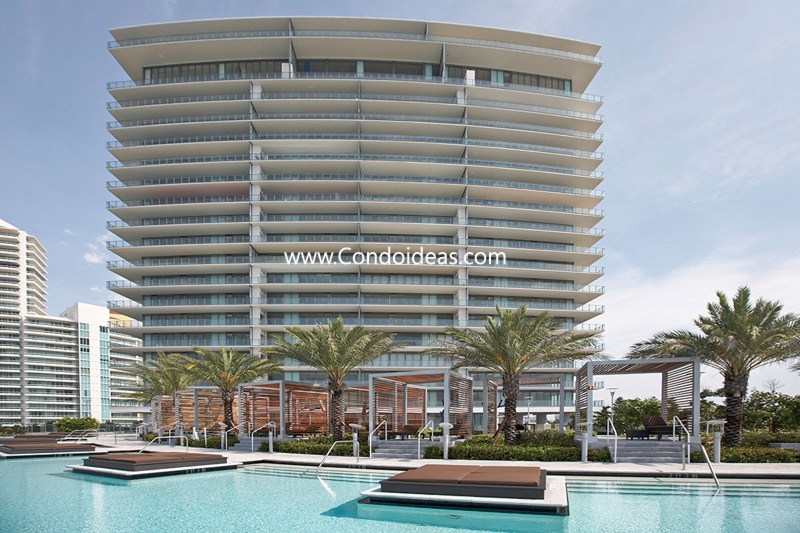 The one-and-only Apogee condo is one of the most luxurious and elegant condos in the South of Fifth neighborhood. With only 68 residences in total, this condo is all about privacy. There are only 5 units available for sale at the Apogee today with a starting price of $7.2M up to almost $9M. 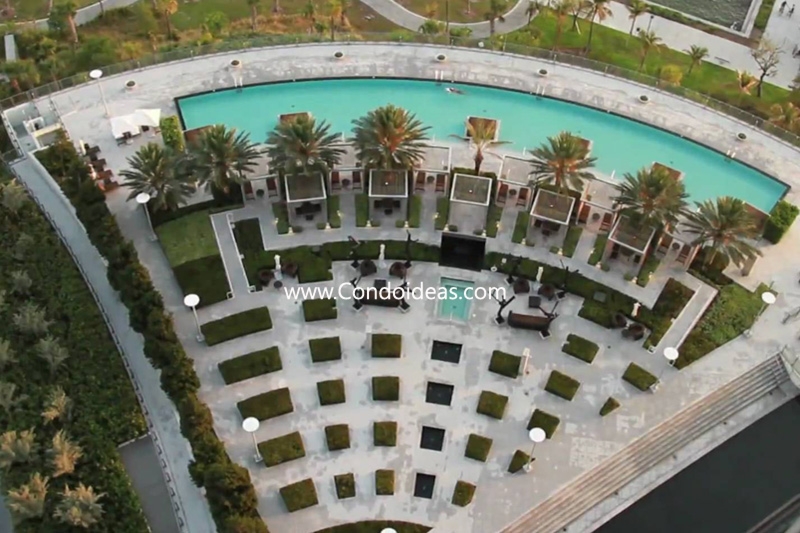 At this time the Apogee condo only offers 3-beds units with 3.5 or four bathrooms. The best feature of these units is its extensive size of their living area which is around 3,100sqft. If you are looking to buy a 3 bedroom unit at the Apogee condo, we recommend you to have a look at unit #703. Listed at $7.2M or $2,349/sqft, this unit is the best-priced unit is the entire condo. Unit #703 is the definition of ultra-luxury condo living. 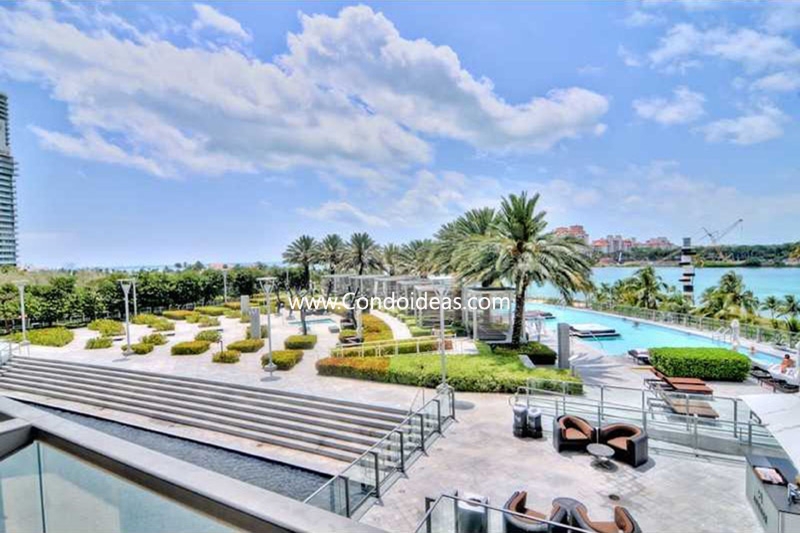 This unit has stunning views of Biscayne Bay, Fisher Island, and Miami Skyline. You have a direct frontage to the cruise ships departure from your 11-inch deep terrace. This unit was listed on the market four months ago and the price has only been reduced once by 2.7% off. The unit was bought back in 2008 by less than half of the price of what is listed today. This might show that the owner is willing to accept lower offers as there is a huge profit from the initial investment. 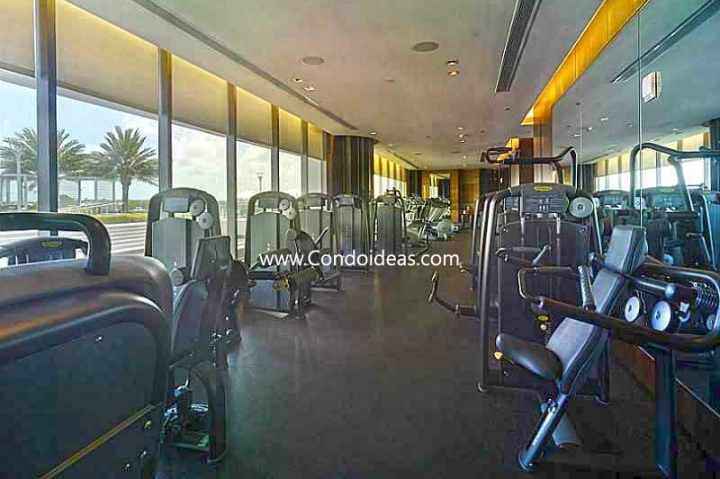 But if you are interested in having one of the top luxury units in the neighborhood, we would recommend something even more exclusive as unit #1602. In general terms, it is very similar to unit #702, but the advantages of being on a high floor allow it to be listed at $8.9M or $2,888/sqft. This 3/3.5 unit enjoys the same views of #702, but from a higher floor, and let us tell you that there is a difference. This unit was listed five months ago and the price has been increased by 5% since then. If you would like to see a virtual tour of this exceptional unit, click here . Truly the best views, the highest standard in South Pointe. 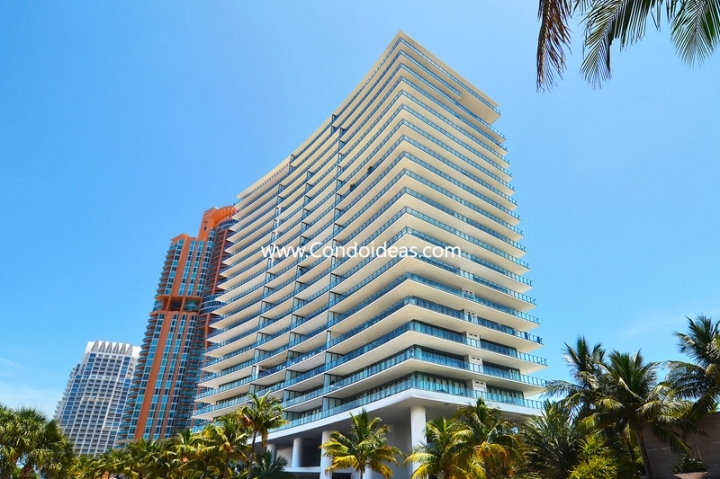 The Apogee is for me one the condo with the best location in South Beach. I love the incredible bay view and the luxurious common areas. The terraces are huge and I love the summer kitchens that allow us to enjoy the sun all day long. And I have to say that the smart home technology is very convenient, for example the keyless fingerprint door entry is very practical.